A Bright Future for Young and Old. 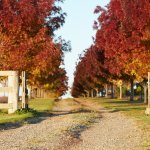 You may have read all about the recent government investment into regional towns and thought to yourself, ‘there will be a lot of new opportunities for business and employment in the Riverina’ – and you’d be spot on. But something is holding you back from making the move and seizing an opportunity for yourself… Perhaps your priorities have shifted now that you have a young family? Or maybe you feel it’s too late in life to fit in to a new community? Well – prepare to put these concerns to rest! Mother of four and Director of the Gundagai Preschool Kindergarten, Stacey Smith was born and raised in this wonderful Riverina community. After completing a Bachelor of Education (Early Childhood) Degree at Charles Sturt University in Albury-Wodonga, Stacy returned to her hometown, where her role at the Kindergarten is highly valued in this thriving regional community. 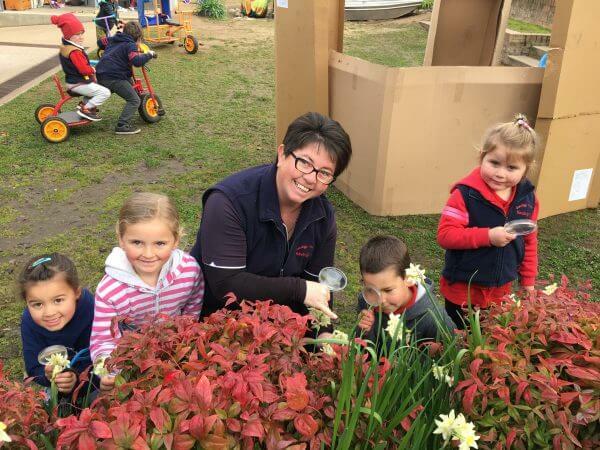 The Gundagai Preschool Kindergarten is a dedicated community preschool, which recently received a $500,000 investment towards expansion from the NSW State Government. ‘As a mother, I understand how important it is for people with young families to have great childcare and education systems in the community,’ explains Stacey. ‘We’re also really lucky in Gundagai that our elders are held in high regard, and are valued mentors in our community.’ Despite many of them not having grandchildren at the Kindergarten, Gundagai’s elders will often pop in and offer their time, resources and service, because they understand how important it is to maintain that connection with the next generation. Gundagai’s old Gundabidgee Theatre is looking pretty neat with her new colour scheme! In addition to many local sporting opportunities for all ages, Gundagai boasts a thriving community centre, which has had a lot of success in organising playgroups. The council also recently upgraded Gundagai’s main street, which is expected to have a really positive impact on the local small business scene. ‘I think we’ll be seeing a lot of new, niche-market shops popping up around town,’ said Stacy. Given Gundagai’s prime location between Sydney and Melbourne on the Hume Highway, it’s only a matter of time before Country Changers start seizing these new business opportunities. In terms of the job market, Cootamundra-Gundagai is on the verge of a boom, thanks to the $43.5 million of state government funding for infrastructure and community-based council development projects to be delivered throughout 2019 and 2020. Many of these projects are already underway, including a new industrial sub-division at Turners Lane in Cootamundra, a new million-dollar adventure playground for Gundagai, and a $500k teen playground for Cootamundra. The council’s villages will also be enjoying new playgrounds and community hall upgrades, which will create excellent small acreage lifestyle opportunities. Gundagai Meat Processors have also just completed a massive $30 million abattoir expansion, which is expected to open up many more employment and business opportunities in the area. In addition to the many infrastructure and community growth projects, there is also lots of state funding going into new tourism projects throughout Regional NSW. Locals will be seeing many more cafes and specialty shops opening up very soon. If this exciting growth and investment doesn’t already have you convinced that it’s time to make the country change, just take a look at the new Jobs Riverina platform. 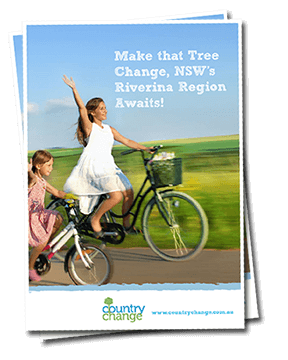 So much more than an online jobs portal, Jobs Riverina is the first step into your new community. It has never been easier to find and score the perfect job in the massively diverse and ever-growing Riverina workforce. Would you like more information about making a Country Change? Just fill in your details below and we will get in touch. 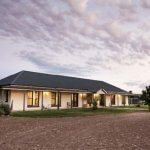 What is the real cost of your home?